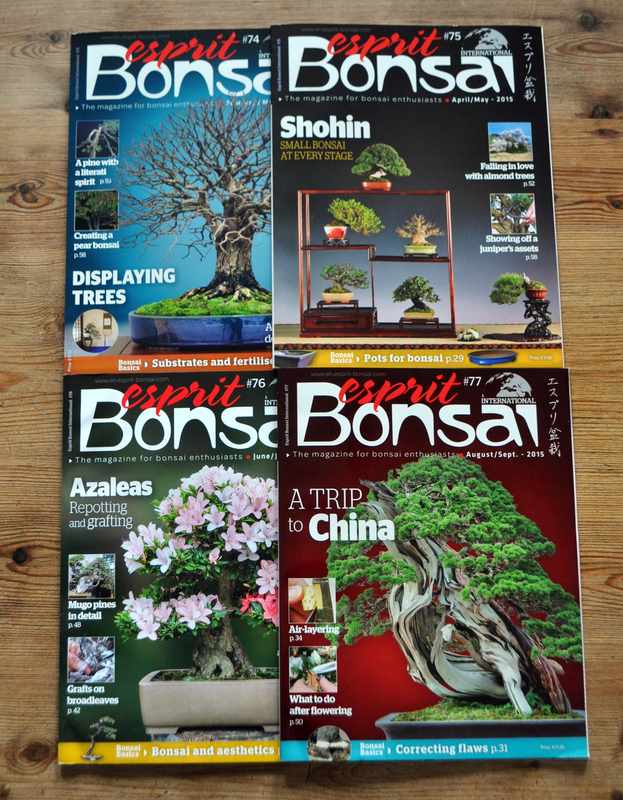 Bonsai friendship at it’s best yet again. Maciej from the Leinster Club was up with us for the Bonsai School last weekend and give me a lovely gift of accent pots that he has started making. Here are a few of his pots.Watch this space for more information soon.